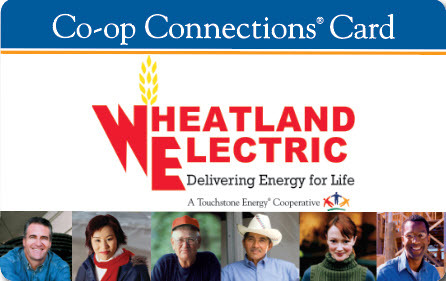 Last November, Wheatland shared its Commitment to Zero Contacts initiative with you. As part of that initiative, Wheatland provided its linemen a coin to carry in their pockets each day to remind them of why they work safely. Little did we know the impact this coin would have on more than just the linemen who work for Wheatland. KAYLEE STRICKERT is much like any four-year-old; some days preschool drop-off is more difficult than others. Kaylee was worried about being safe at school. 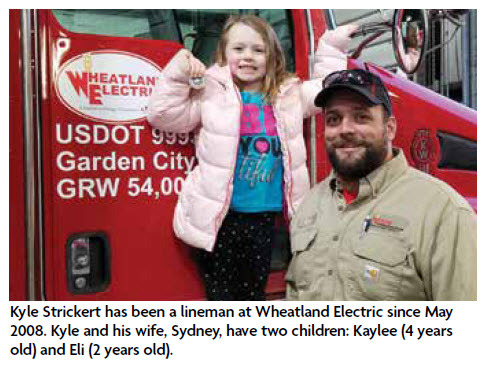 Kyle, her dad and a lineman at Wheatland Electric for the past 11 years, reassured her that her teachers at school were there to keep her safe. Kyle also reminded her that God was in her heart and he would keep her safe as well. After multiple days of being reassured that she was safe at school, Kaylee needed something more. She wanted to go to work with her dad and also wanted to know what keeps him safe at work. Kyle told her that God keeps him safe at work and keeps his co-workers safe too, and that linemen look out for one another. While Kaylee clung tightly to him, Kyle reached into his pocket and pulled out his coin. Kyle handed the coin to Kaylee and told her that this is what keeps him safe every day. “I look at this coin and I think of you. I think of your brother and I think of your mom. It reminds me to not take any shortcuts,” Kyle told her. Kaylee now keeps the coin in a pouch in her backpack and carries the coin with her every day as a reminder that she’s safe. Kyle was on call in early January and got called to work around 4 a.m. Kaylee woke up as Kyle was walking out the door and wanted her coin. Kaylee got her coin out of backpack and fell fast asleep with the coin in her hand. Kyle now carries a new coin with him in his pocket every day. Linemen are often asked by Wheatland’s General Manager Bruce Mueller if they have their coin. If they do, which most of them do, they receive a special gift. Wheatland places a strong emphasis on safety, and stories like this are the reason we do. 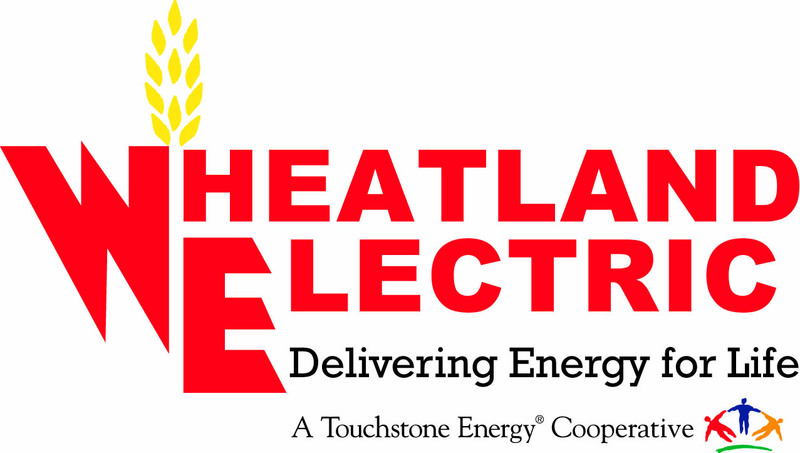 ©2019 Wheatland Electric Cooperative, Inc. All Rights Reserved.